The manufacturing industry is always changing under the influence of technological innovation. It is of crucial importance not to fall behind. So when you are confronted with lucrative opportunities such as industrial automation, connected supply chain and the Industrial Internet of Things, there should be no hesitancy. Act now and gain a crucial competitive advantage over your competition. But how do you start such a complicated process? And which automation projects have the highest ROI? In order to do it the right way, You need to lean on the expertise of a proven partner. Just remember, in the meantime, that you can avoid huge losses by taking a small chance. How can you counter these challenges? There is not one miracle solution, but a well-constructed automation and supply chain strategy can go a long way in future-proofing your business. 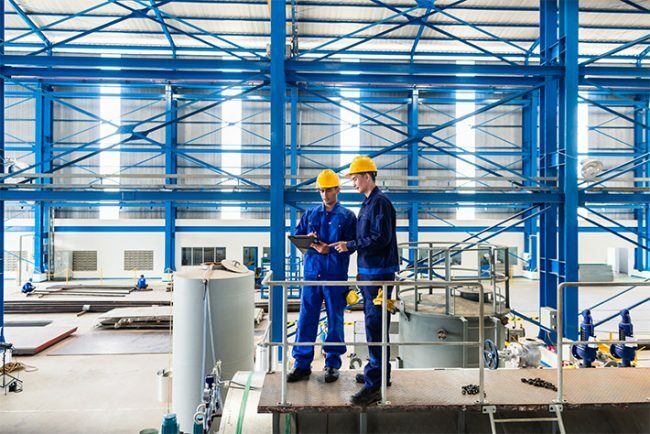 Through years of implementing automation, MES and IIoT solutions, INDEFF has gathered plenty of experience in the manufacturing industry.